John Gotti's former son-in-law took a plea deal Thursday to avoid prison, but he will pay $180,000 to cover the cost of the investigation into him and his businesses. Carmine 'The Bull' Agnello was arrested two years ago for suspicion of operating a $4.2 million dollar scam involving stolen cars and scrap metal in Cleveland. The 56-year-old plead guilty to three low-level charges - being a felon in possession of a weapon, defrauding a towing company and polluting the environment. 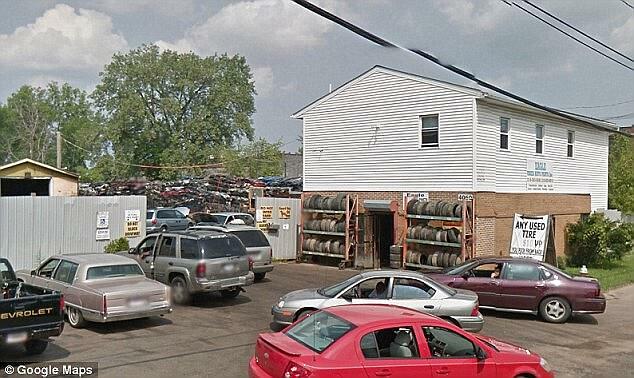 In addition to no jail time, Carmine Agnello will be allowed to continue operating his scrap yard, which was believed to be the base of his Cleveland operation. 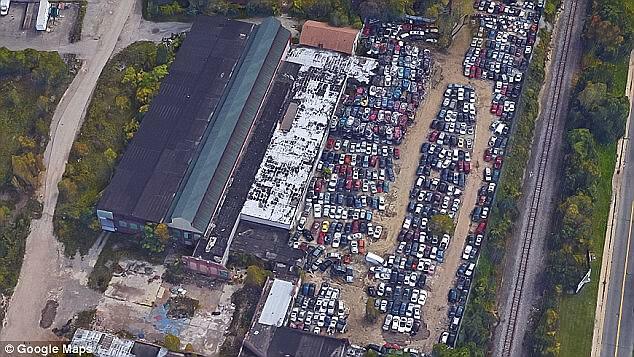 Gotti's former son-in-law, who was married to reality TV star Victoria Gotti, was accused of weighing down cars with sand and dirt and selling them for scrap metal. 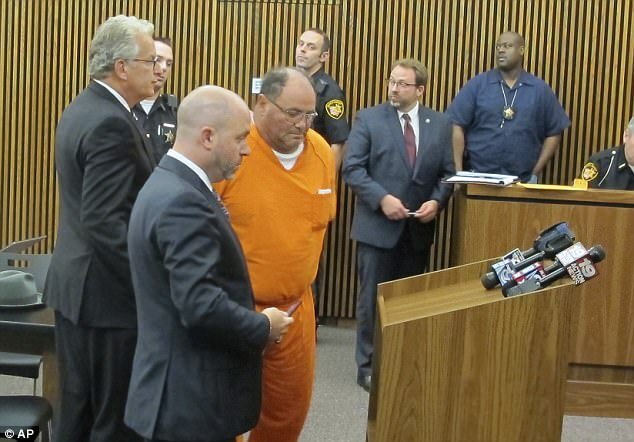 Prosecutors claimed Agnello carried out this scheme over the course of three years, defrauding Ferrous Processing and Trading, a scrap metal company, of $4.2 million. Undercover law enforcement personnel used wiretaps to listen to the 56-year-old's conversations with alleged mafia members in New York starting in 2013. 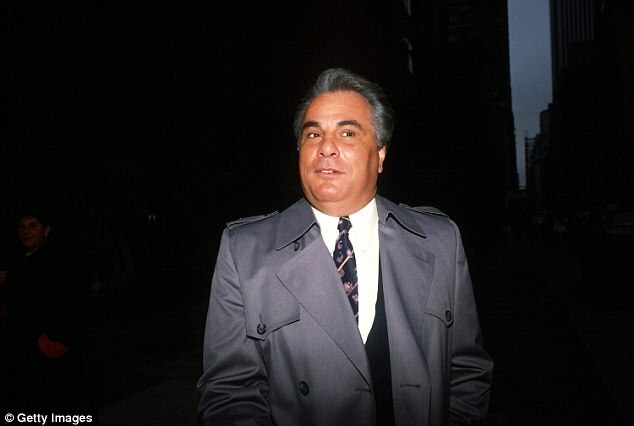 Carmine Agnello's lawyers, one of whom called the plea deal 'fair and just,' reportedly said the allegations against their client were nothing more than an attack on his past connections.